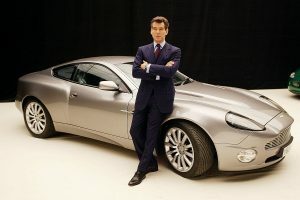 So performers with lots of fame and money understandably like to have top cars. 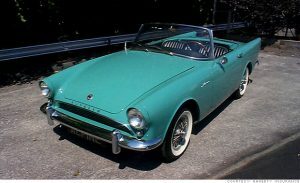 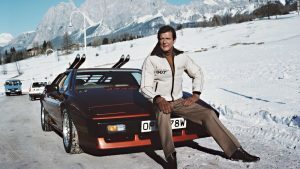 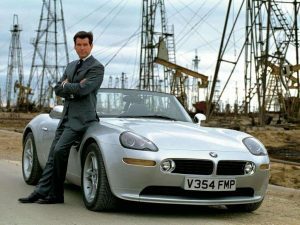 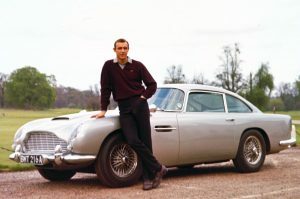 But with the James Bond 007 franchise often the cars are as big a star as the actors! 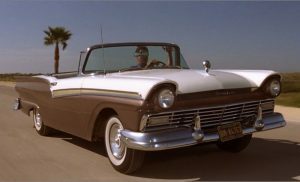 Here’s a few of the awesome vehicles featured in the films over the years. 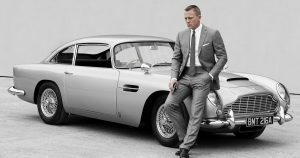 From the Sunbeam Alpine convertible in Dr No in 1962 to the Jaguar C-X75 from the latest outing, Spectre in 2015 – they’re all a treat for the eye. 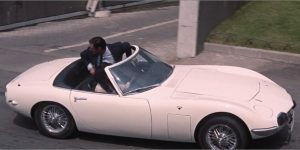 We’re pretty sure given the usual plot lines and inevitable car chases that most of these could have done with some paint protection film….